Is the Help of a Divorce Attorney Needed for Uncontested Divorces? Like most people, you probably watched with grim fascination as Sir Paul McCartney’s marriage to Heather Mills disintegrated before the public’s eyes. The couple, who married in 2002 in a lavish $3.2 million wedding in Ireland, had anything but a happily ever after, battling it out in court for over two years in what is deemed as one of the most acrimonious divorces in history. In the end, the former Beatles member had to pay his ex-wife $48.6 million in settlement. Indeed, the media tends to play up the ugliness of divorce proceedings, but the truth is that most divorces aren’t nearly as drama-filled as this. In fact, statistics show that 95% of divorces are uncontested. 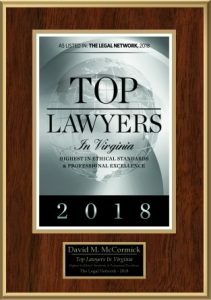 According to a family law attorney in Newport News, VA, an uncontested divorce is one wherein both spouses agree on major issues such as parenting responsibilities, division or properties, and spousal support, among other things. Because neither parties are contesting these items, the divorce can actually proceed without any need for court appearances. As such, not only is it faster, it also less expensive for all parties involved. Furthermore, the quick resolution of such divorce filings also allows couples to move on and start anew faster. Do Uncontested Divorces Need an Attorney? A lot of people associate divorces with court hearings, which is why they often think that an attorney is a de facto requirement. In reality, couples can get divorced without an attorney–even in uncontested cases. That being said, there are certain situations where an experienced Newport News divorce attorney could prove helpful in uncontested divorces. For instance, couples may not be aware (or have the time to research) the legal underpinnings of an uncontested divorce. For example, Virginia courts will require that either spouse to have lived in Virginia for at least six months. 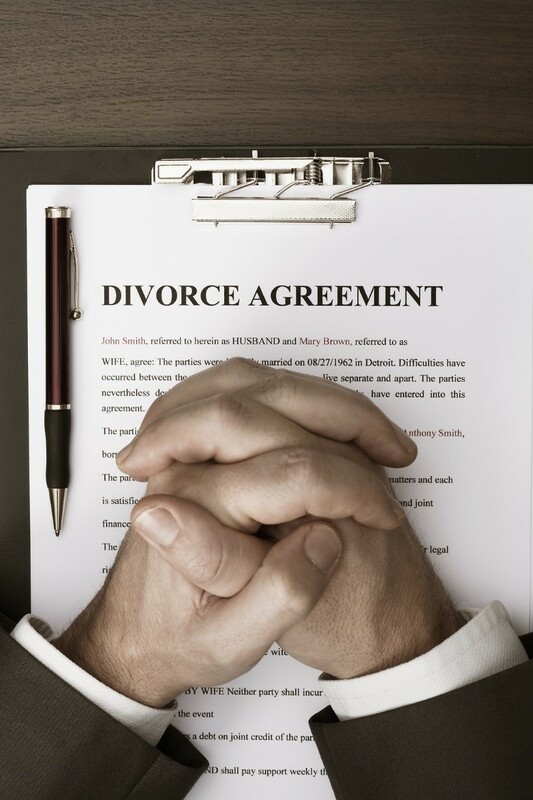 An attorney can counsel divorcing couples on such intricacies to help fast track the process. Sometimes, a couple will amiably part but they may have a few loose threads to tie up. This may include some minor misunderstandings when it comes to property division, or determining how outstanding debts will be shared. Naturally, the more assets and liabilities there are to split up, the more complicated matters will be, and the more useful a legal expert shall prove. Divorces are some of the most painful experiences a person can experience, but an uncontested divorce gives them the opportunity to move on sooner and find happiness elsewhere. If you need counseling on this matter, be sure to consult with a trusted lawyer in your area.